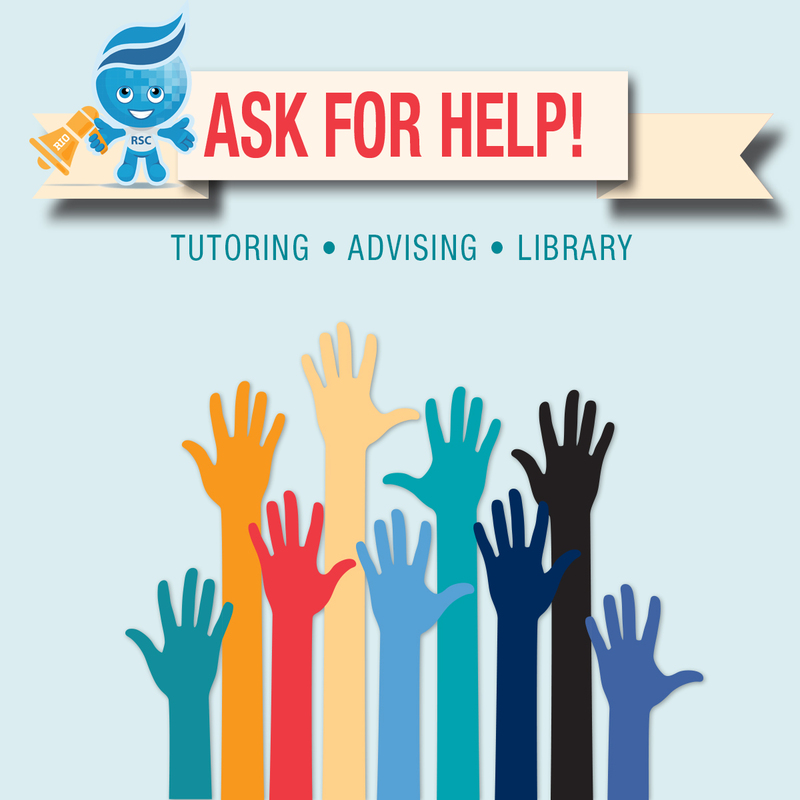 Rio Salado College | RioNews: Student Success Tip: Ask for Help! 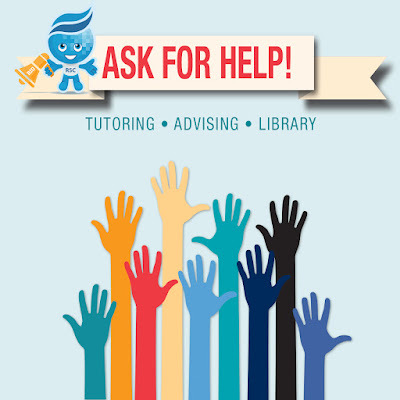 Student Success Tip: Ask for Help! Everyone needs a little help sometimes! If you're new to Rio Salado, take advantage of our College and Career Success Classes, especially CPD150!